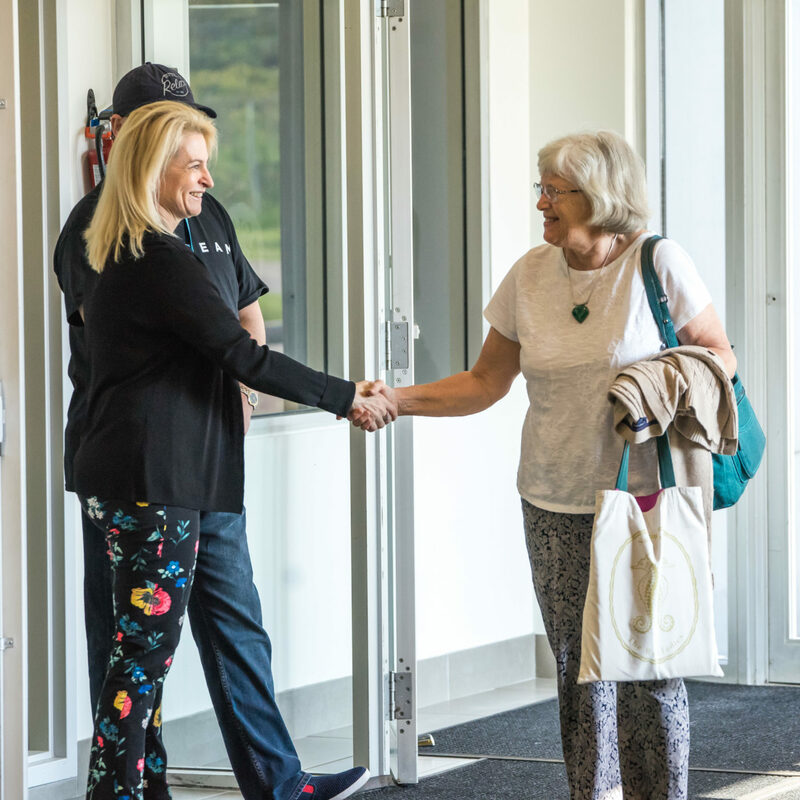 Our first impressions team are a happy and joyful group of volunteers dedicated to making every person feel welcome at The City Church. Whether it's shaking someone's hand or pouring a cup of coffee, their goal is to make everyone feel at home. At The City Church, we place high value on the next generation. 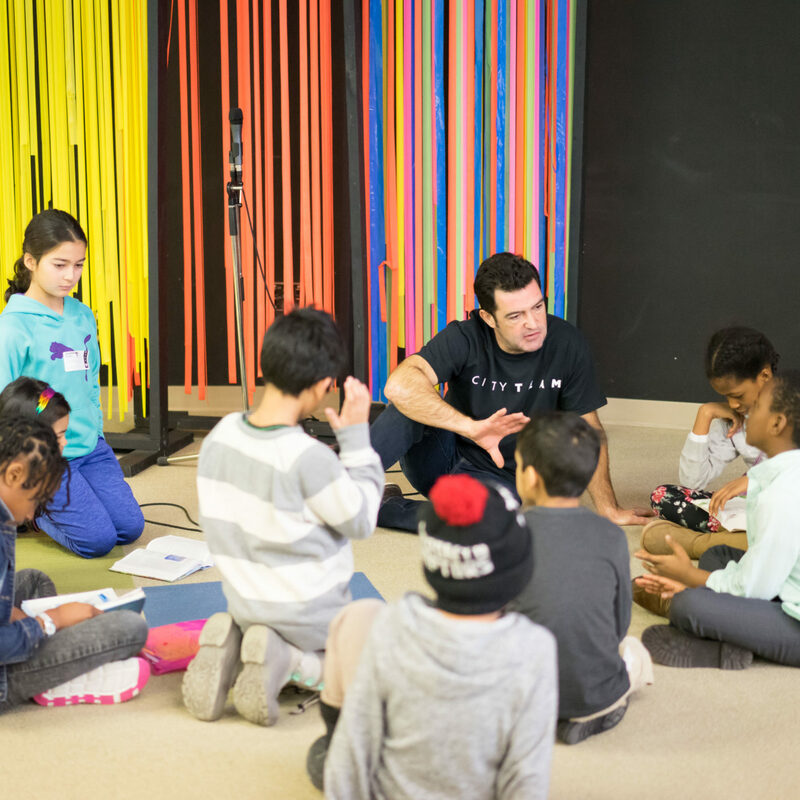 Our dedicated team of volunteers in our City Kids & City Youth ministries help children and students to discover their identity and purpose in God. 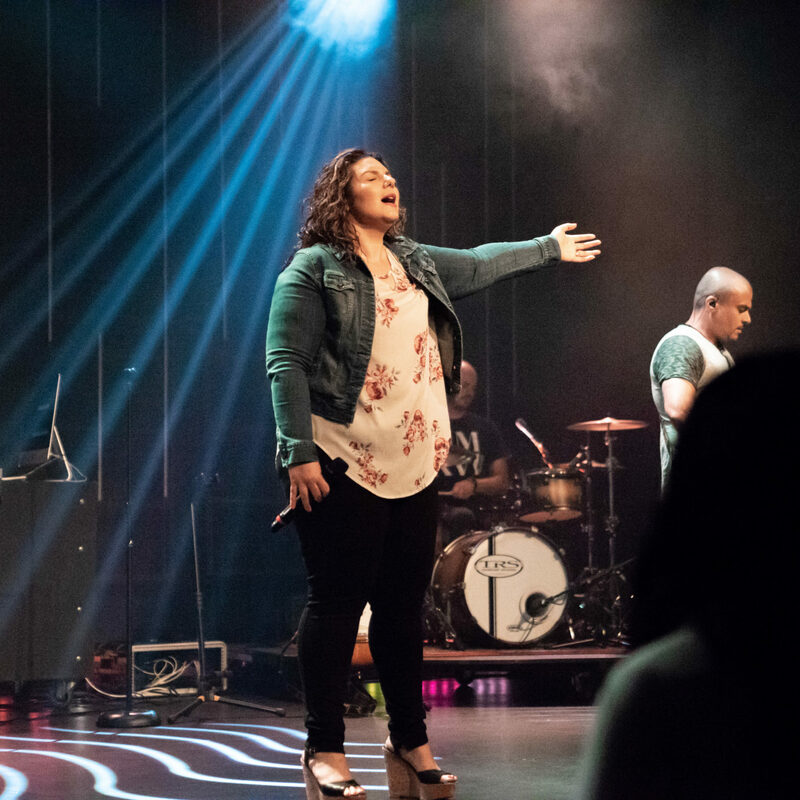 Our music team has been commissioned to create moments where people can come face to face with God. This not only requires a certain level of ability, but also the right chemistry and understanding of team dynamics. We prize attitude before talent. Our weekend services and live events would not happen without the hard work that goes on behind the scenes. 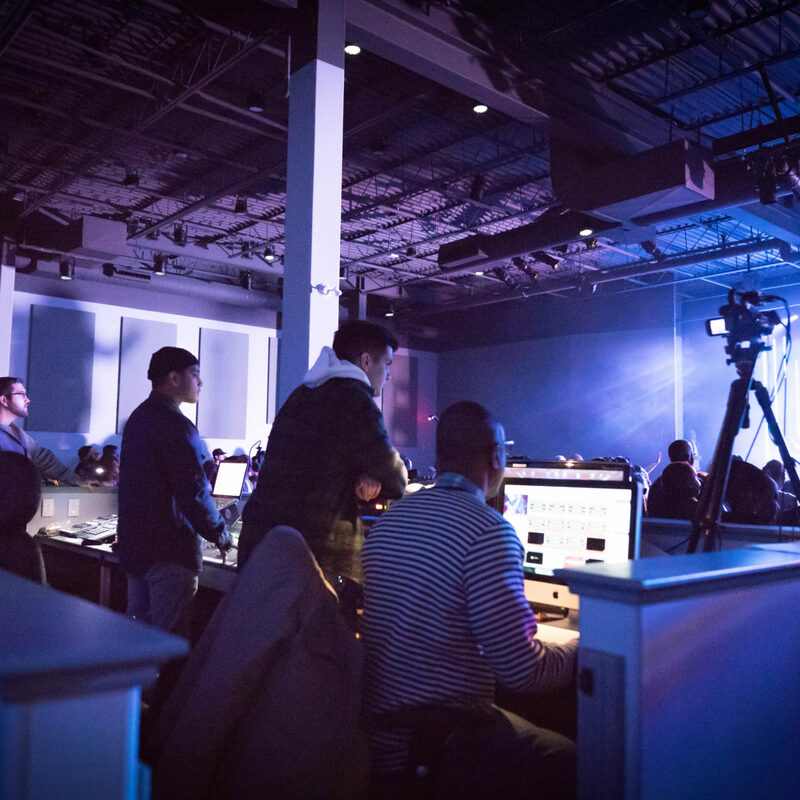 Our production team pulls together all aspects of the technical side of our live experiences at The City Church. These hard-working individuals prides themselves on being the first in and the last out. Our production team helps facilitate clear communication that leads to life transformation. Have a question or need more info? Send us an email and one of our team members will be in touch with you soon!